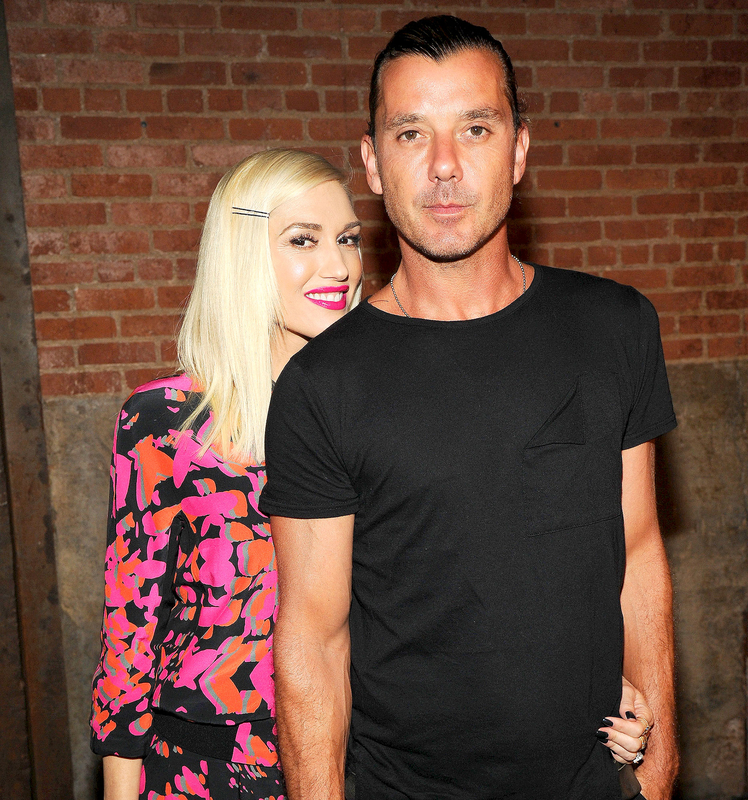 Gwen Stefani on Gavin Rossdale: Divorce Was "Not in the Plan"
Her annus horribilis. 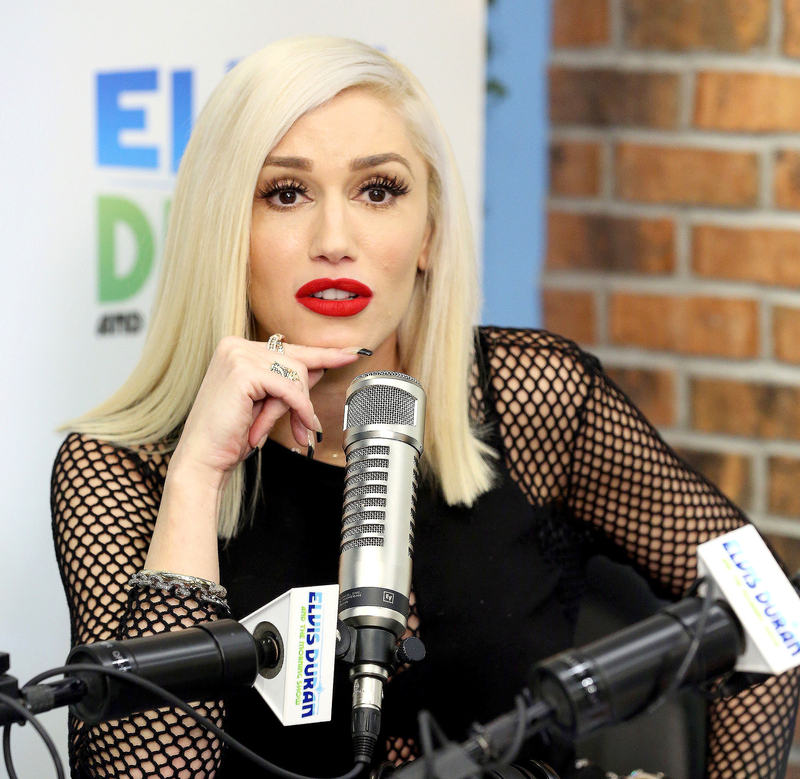 Gwen Stefani opened up to Elvis Duran on Thursday, Dec. 3, about her "horrible, crazy year" and admitted that divorcing her husband, Gavin Rossdale, was "completely not in the plan at all." Stefani&apos;s new single, "Used to Love You," is likely directed towards her ex-husband, from whom she split this past August. "There were no boundaries / What, you just pushed me too far / I guess nobody taught you / Nobody taught you how to love," the songstress, 46, who wrote the breakup anthem, sings in the tune. "Yeah, boy / Never thought this would happen / I let it sink in, you&apos;re gone." Stefani reiterated these sentiments during her interview with Duran on Thursday, saying divorce was the last thing she expected in 2015. "I hadn&apos;t been able to write in a long time," she noted, as Duran asked her whether life was going well. "NO!" Stefani immediately replied with her brows raised. "I think what happens is in life you go through so many different phases especially with success and like with art. You can get blocked. I think everything that had gone in my life in the last five years, it just got blocked." The No Doubt frontwoman alluded to Rossdale&apos;s infidelity during their 13-year marriage and their subsequent separation. As Us Weekly exclusively revealed last month, the Bush frontman cheated on Stefani with the family&apos;s former nanny Mindy Mann. As reported by Us, Stefani discovered Rossdale&apos;s betrayal this past February with risqué texts exchanged between Mann and her husband. "I went into the studio . . . everybody knows pretty much what happened to me," Stefani told Duran on Thursday. "I got a divorce, which was completely not in the plan at all. I don&apos;t know. For me, it surely wasn&apos;t. A shock. A horrible, crazy year and explosion in my life." That devastation, however, ended her creative block. "At that time, I wanted to go in and write," she recalled. "I just wanted to be in my bed crying and do what you do when life falls apart . . . Anyways, I went to the studio, and I was convinced that I had to make something out of this. &apos;I&apos;m not going online and wasting my time.&apos;"
"Every time I write a song, it&apos;s the most incredible feeling," she continued. "I had written a bunch of songs, I was so proud of it." Luckily, she&apos;s ending the year on a strong note. As exclusively revealed by Us Weekly in October, Stefani is dating her Voice costar Blake Shelton. On the Monday, Nov. 30, episode of the NBC reality series, Shelton gave her a standing ovation as she performed "Used to Love You" on the live broadcast. “Right when she wrote the song she was like, ‘My gosh, I put exactly what I wanted to say into a song,&apos;" Shelton told Extra following the episode. "Sometimes it&apos;s hard to put it exactly how you want to say it when it&apos;s that personal to you, and so she was so excited that she got that out, and then it ends up being this smash song that it&apos;s turning into. She deserves it. If you go through whatever she went through to write that song, at least she&apos;s getting something good, positive out of it."